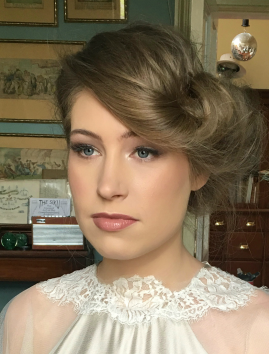 Our Wedding Supplier in the spotlight this month, is professional makeup artist Jeanette Flynn. 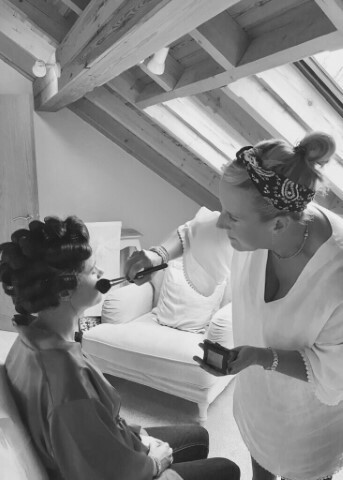 Jeanette specialises in Bridal and airbrush makeup and she believes that everyone deserves to look and feel amazing on such a special occasion. Having trained and qualified in Fashion & Photographic Makeup, she constantly keeps up to date with the latest products and techniques by attending workshops, beauty exhibitions and working alongside other top makeup artists on professional shoots. She is fully qualified in High Definition Airbrush Makeup and offers this service, which is often the first choice for both Brides and mainstream clients. Her real passion lies in bridal and she offers a totally bespoke service from initial contact to leaving for the ceremony. Based in Prescot, she travels extensively throughout Lancashire, Yorkshire, Cheshire and the North.